Support the German Shepherd Rescue of Orange County! Everyone is an expert. They eat three times a day. But the power and adaptability of our metabolic machinery can deceive us into a false security when feeding our pets. 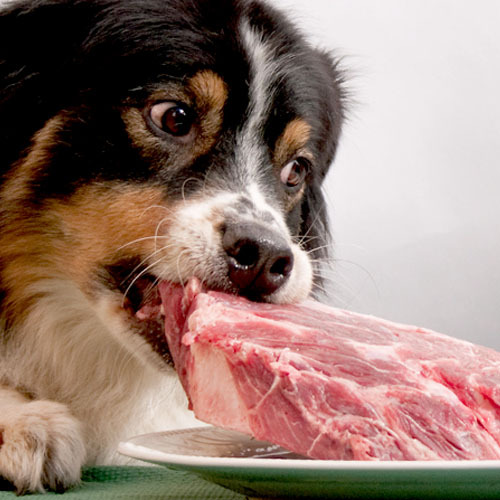 A poor pet diet can have subtle and slowly evolving ill effects. Dr. Patton explores a few of the ignored fundamentals right before our eyes. This seminar, presented by Vital Essentials and Blue Collar Working Dog, will be held at the store location.